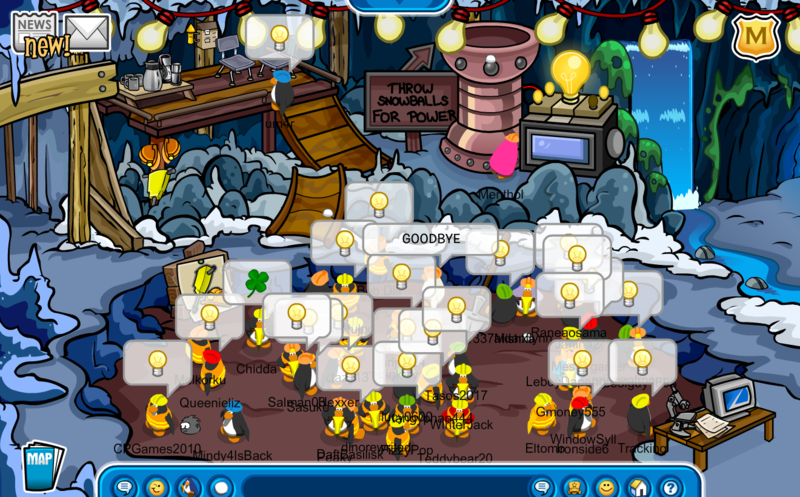 For today’s EU event, Operation: Money Maker, we logged onto the CPR server Sleet to get ourselves some hard hat-earned cash. Our objective for this event was to make money whilst recruiting around the island which was met. Make sure to comment with your name and rank down below: if you attended the event!